The Rebel Sweetheart. 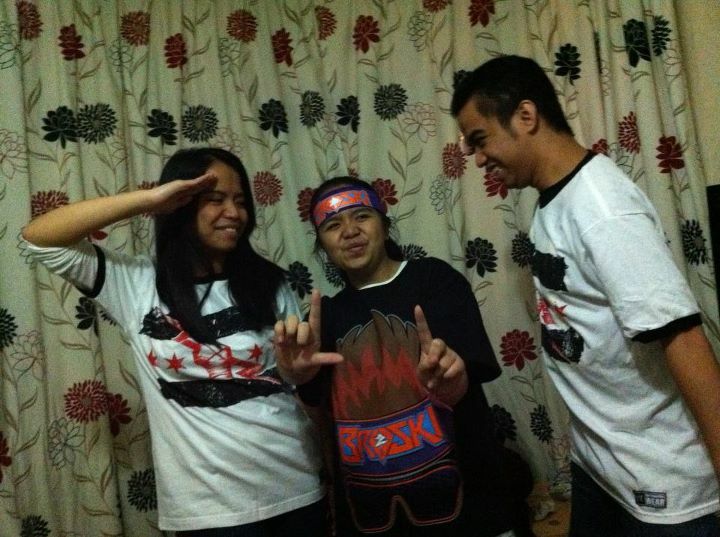 : WWE | It's in the Blood! Today marked the silver anniversary of the Royal Rumble, one of WWE's biggest pay-per-view events. Twenty five years - the same length of time that I've been hooked to this sport. Or sports entertainment, for that matter. Greatly influenced by my grandfather, who was a huge wrestling fan himself, my siblings and I grew up watching these professional wrestlers battle it out in the squared circle. I hardly missed any of their pay-per-view events, to the point that I'd skip school or take a leave from work just so I could watch. I share the same passion with my cousins, who would even shell out money and go to live events. 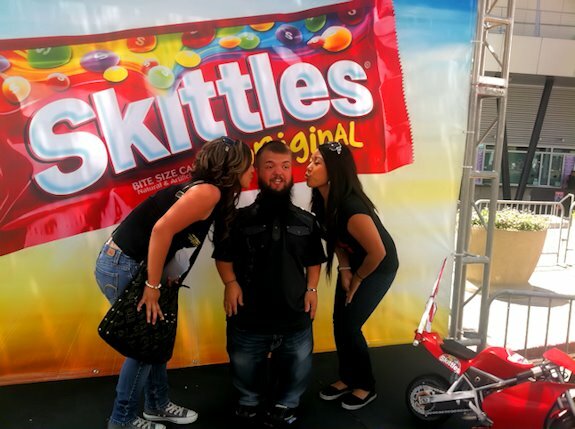 California girls Reina and Rachel hamming it up with Hornswoggle. 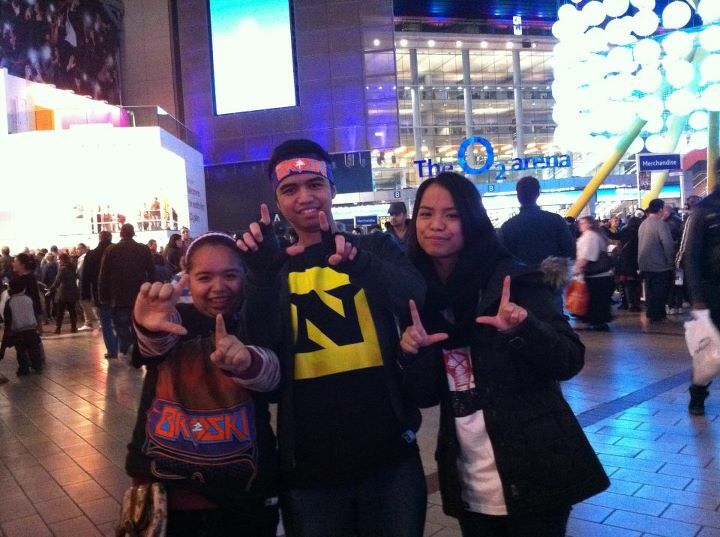 My London-based cousins, WWE Raw Live Event at the O2 Arena, September 2011. Reina and Randy Orton at WWE Summerslam, August 2011. Of course, we collect their merchandise, too. Woo woo woo in Walthamstow! They don't come cheap though, since we buy the licensed goods. 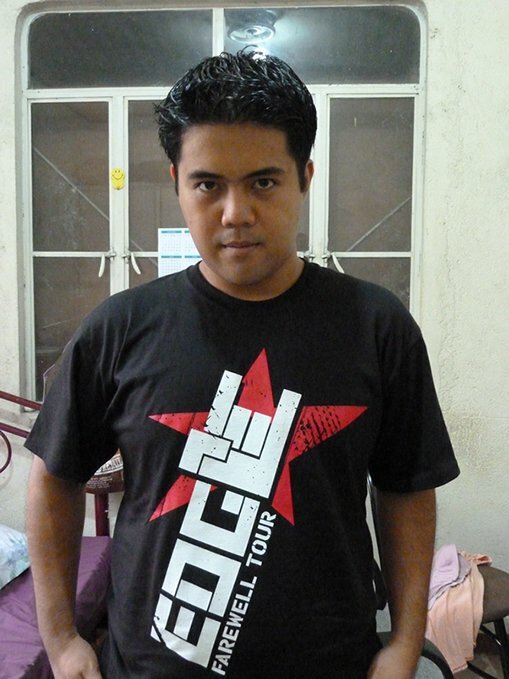 My brother with Edge's Limited Edition shirt. Oh, the profits Mr. McMahon has made from our clan! Also, it's no surprise that my son is a John Cena fanboy, because almost all little wrestling fans are. My only gripe about his choice of wrestler (besides the fact that there are better ones out there like Chris Jericho or my all-time favorite, Bret Hart) is that John Cena's merchandise are the most expensive. See that cap? That costs more than a CM Punk adult shirt! Cena = cash cow, haha! He loves Cena so much that we even had him as the main concept of his third birthday photoshoot. So don't you dare say bad things about Mister Fruity Pebbles in front of the little man. Unless you want to see him get all worked up. Kudos to Moren and the staff of Studio Photographia for always doing a wonderful job on Yue's annual photoshoot. And in case you wanna know, Sheamus won this year's Royal Rumble match. Now it's only a matter of time before Wrestlemania - the grandest stage of them all. Woo woo woo, you know it! Linking up with BPC, Blue Monday, and Rednesday! what a wrestling fans you and your family is Sis :-) really cool pictures especially with your lil' boy :-) wrestling is fun. Visiting from #29 of BPC, hope that you can return the visit too. whoaaaaaa...ang galing! wrestling fans pala ang clan nyo sis...glad to know....he is such a cutie...galing mag pose eh! weeee...and the winner is Yue...ang cute cute nya..hehe Visiting from BPC. Cute photos.. We were a big fan of wrestling too.. Thanks Kat! 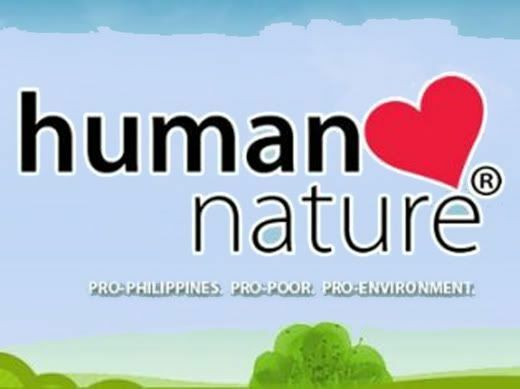 Actually sinasabi nya yan lagi. Winner daw sya. Haha! Yezzzz! Bret Hart, the best there is, the best there was, and the best there ever will be. i'm impress, You'll love watching it...ako hindi kahit boxing ayaw ko.naawa ako sa naglalaro...visiting from:http://www.travelentz.com/2012/01/family-went-to-american-cave-museums.html.appreciate if you can visit too. I love the pictures. Thanks for sharing. I am a new follower from the Get Connected Tuesday hop. I would love for you to visit Saving and Sharing It and follow back. Fun post, your son is a handsome one sis! what a cute little wrestler, so cute Sis :-) Visiting from Blue Monday, hope that you can return the visit too. i used to be a wrestling fan, but not anymore.. i turned to boxing and muay thai.. heheheh... late visit for BPC 29.